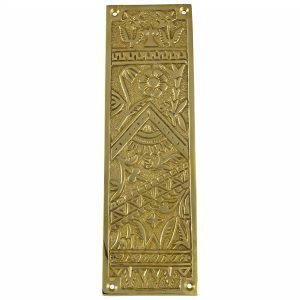 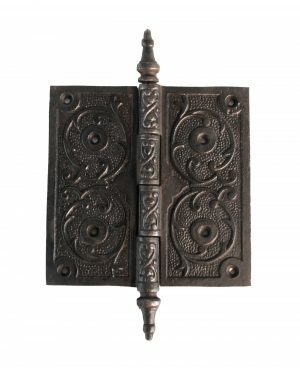 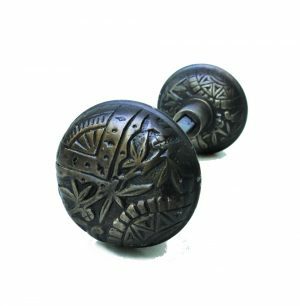 View cart “Victorian Steeple Tip Hinge 5″ Cast Iron Antique Style Hardware for Restoration” has been added to your cart. 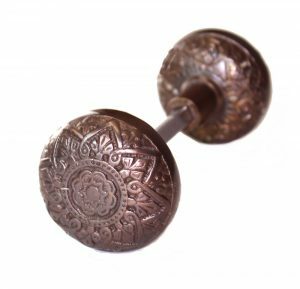 Rings when someone comes in . 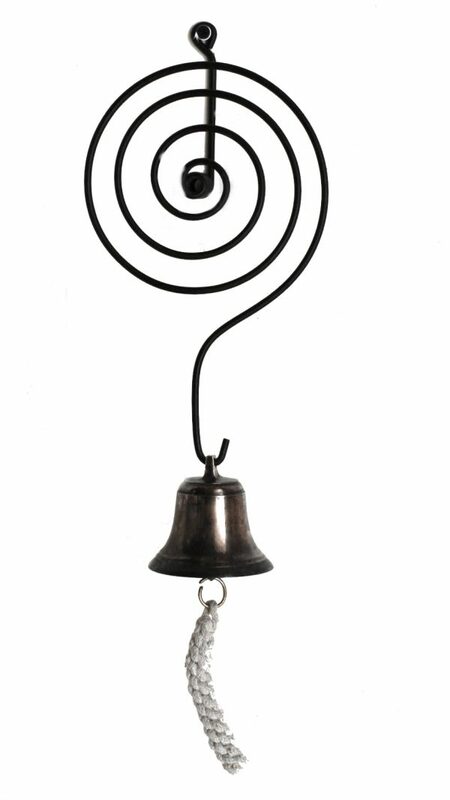 this bell will do the trick !